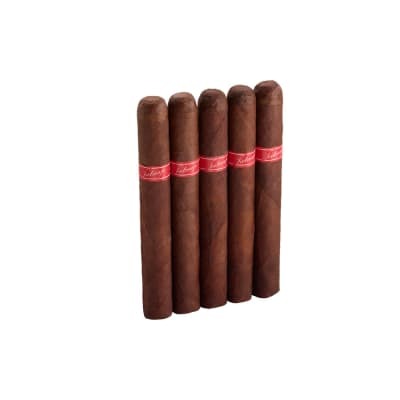 Cabaiguan Guapos 46 cigars (pronounced Kah-by-GWAHN) are medium to full-bodied cigars created by Pete Johnson, also known for his highly-rated Tatuaje cigars. 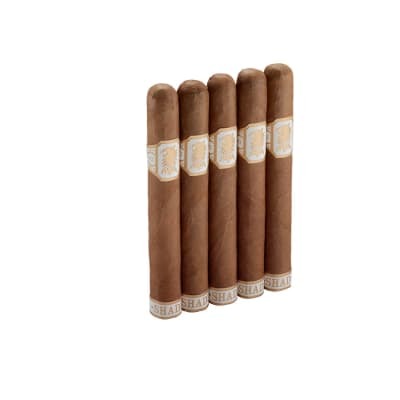 They are named for the Cuban city that's home to some of the world's most talented cigar makers. Cabaiguan cigars are made at Pepin Garcia's Miami factory with prime Nicaraguan tobaccos triple-capped in a flawless Ecuadorian Connecticut wrapper. The smoke is rich yet balanced, dealing toasty-nutty flavors, bread-like notes, and a touch of pepper. 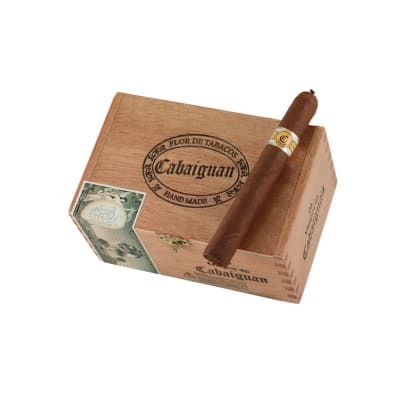 Cabaiguan Guapos 46 5 Pack cigars (pronounced Kah-by-GWAHN) are medium to full-bodied cigars created by Pete Johnson, also known for his highly-rated Tatuaje cigars. 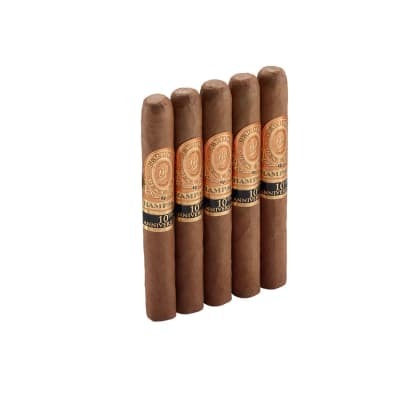 They are named for the Cuban city that's home to some of the world's most talented cigar makers. Cabaiguan cigars are made at Pepin Garcia's Miami factory with prime Nicaraguan tobaccos triple-capped in a flawless Ecuadorian Connecticut wrapper. The smoke is rich yet balanced, dealing toasty-nutty flavors, bread-like notes, and a touch of pepper.